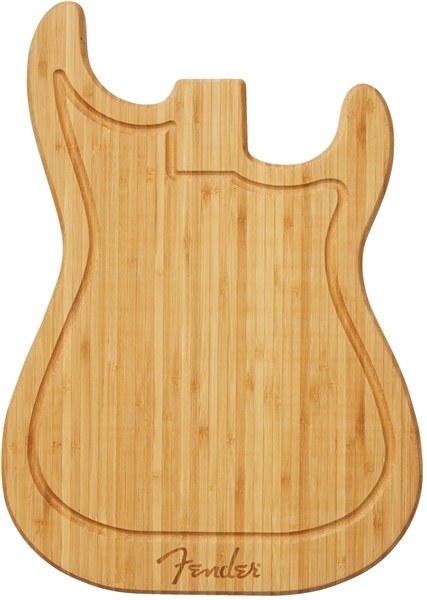 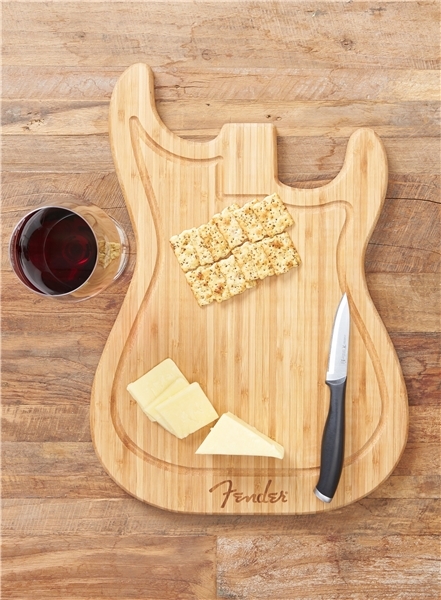 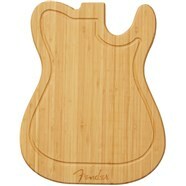 Complete your kitchen collection with this cutting board, inspired by Fender's timeless guitar designs. 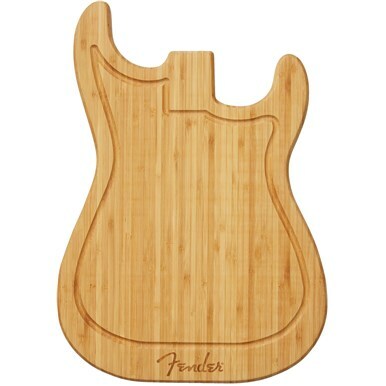 Each one is crafted from 100% bamboo, sporting natural knots and color variations for unique aesthetic appeal. 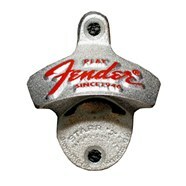 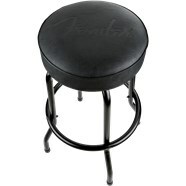 Perfect for any Fender fan to get their chops together.